Very soon, I will have ironed out the kinks in my plan. 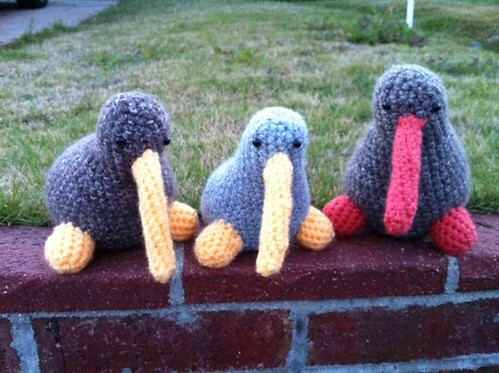 And then I will post the three kiwi birds I made. 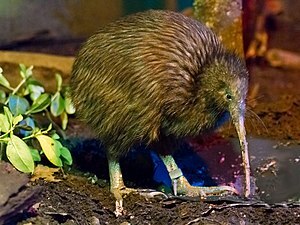 And then three lucky people will get the opportunity to buy said kiwis. 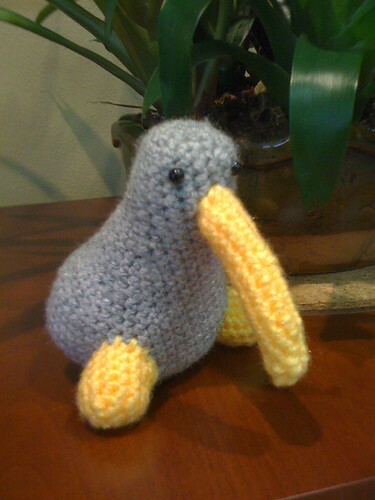 And the money will ALL go to the Red Cross in New Zealand for the ChristChurch earthquake recovery. And it will be fabulous. Alas, I am still working out how to go about that. If you have any suggestions on how best to get the money where it’s supposed to go, I’d be very open to them. I was thinking maybe something along the lines of how the Fandom Gives Back stuff worked.